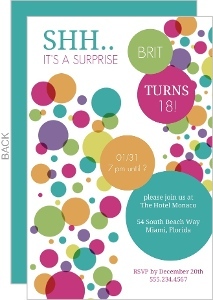 So, I was a little confused when I first got to this page. 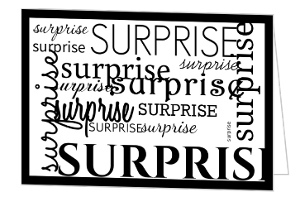 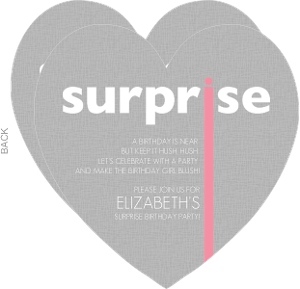 We have a page full of Surprise Birthday Invites, why did we need one for just Surprise Parties. 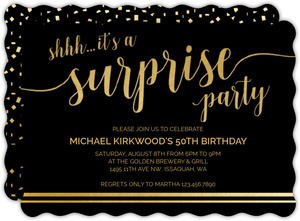 And then I saw we have things for surprise bachelor parties, and cards that might be good for a retirement party as well. 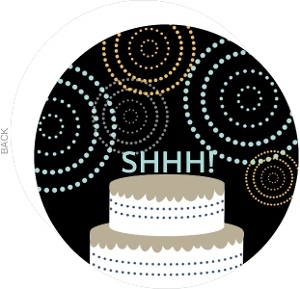 So I guess it makes sense. 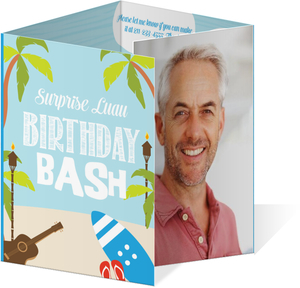 There are a few birthday cards on here though, just in case that IS what you were looking for, but be advised, we have more here if you go to the birthday section. 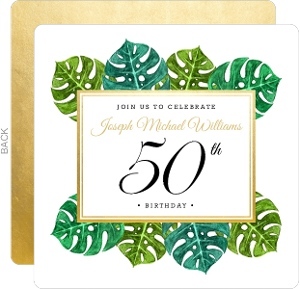 If you're holding a surprise party for something that's not a birthday, then I'd be willing to bet there's a card you can work with on this page. 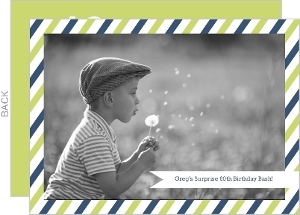 All of our cards can be repurposed, so don't be afraid to get your hands dirty and open that design center. 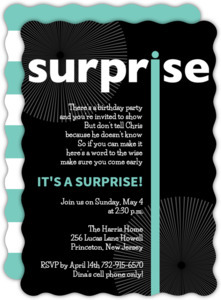 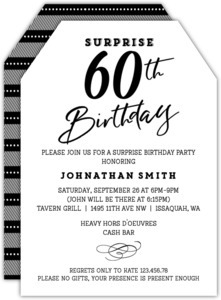 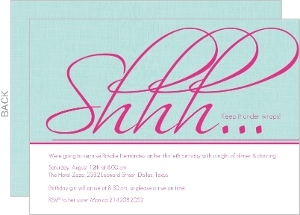 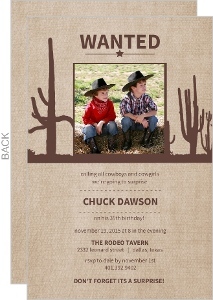 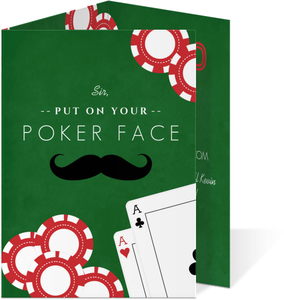 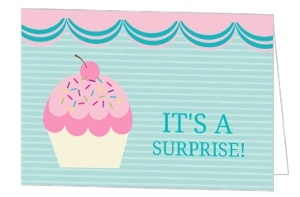 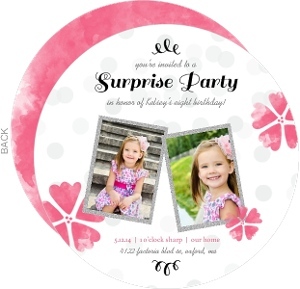 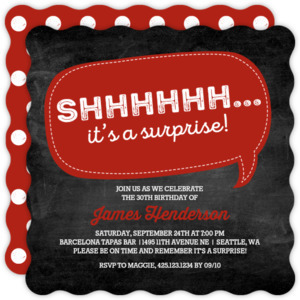 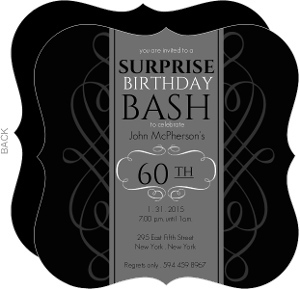 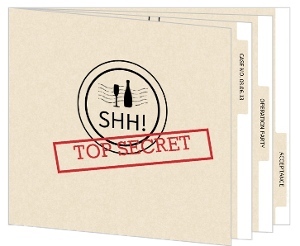 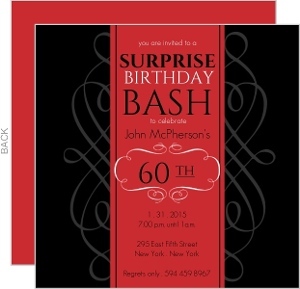 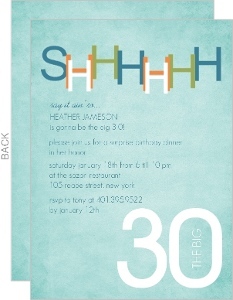 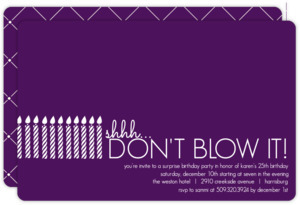 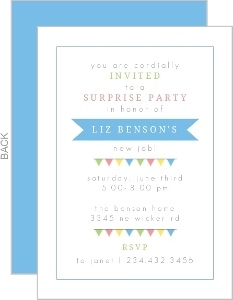 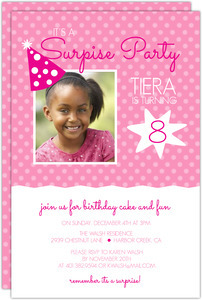 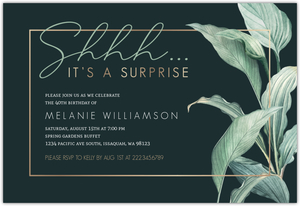 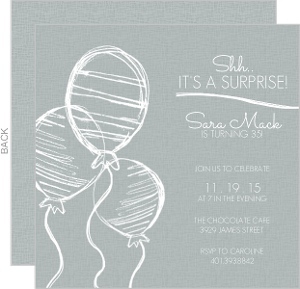 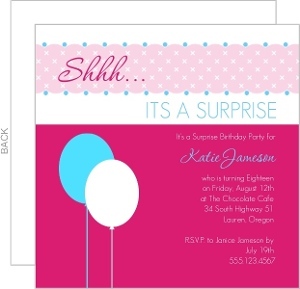 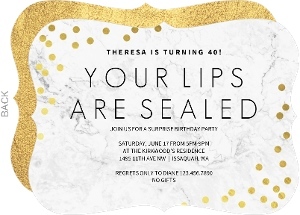 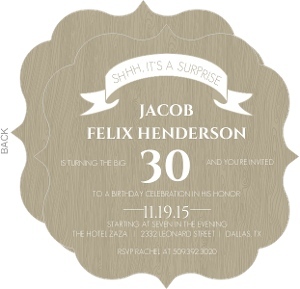 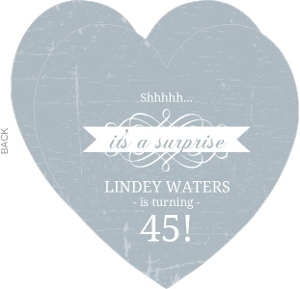 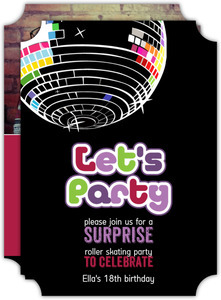 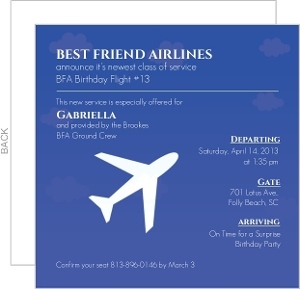 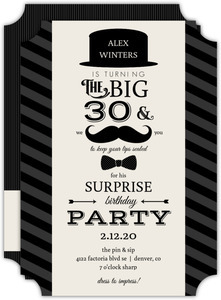 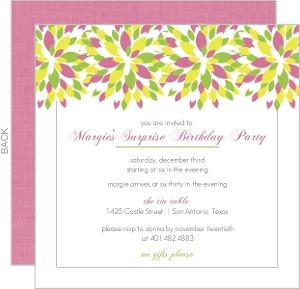 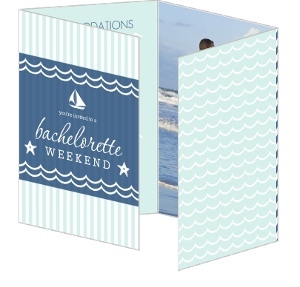 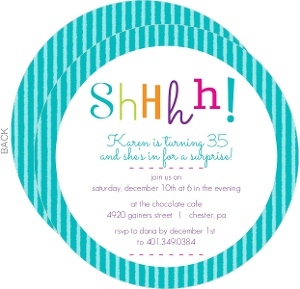 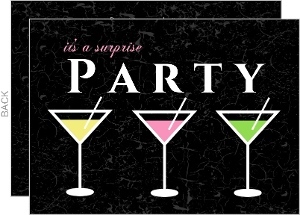 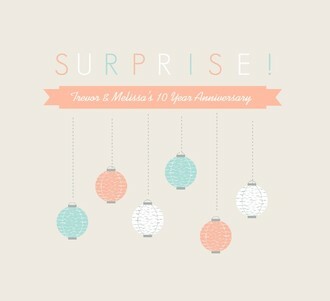 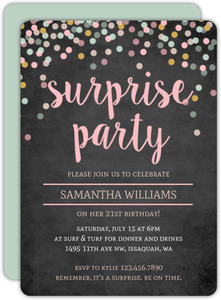 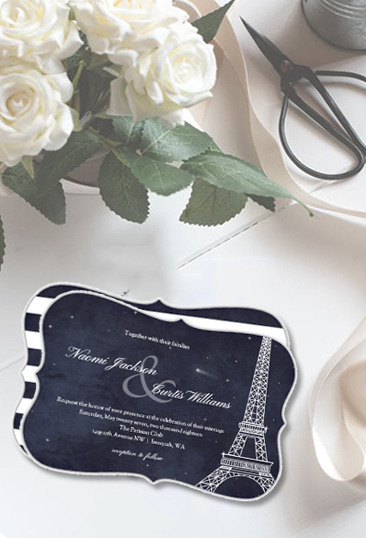 There's a lot you can do to change your Surprise Party Invitations to be something perfect for your event. 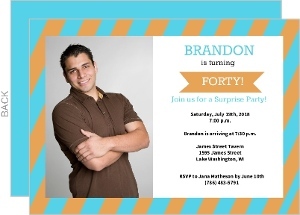 Let support know if you have any questions at all.